Ever the prankster, here is another device that you can add to your burgeoning collection in the form of the $9.95 Fake Sunscreen Flask. This particular purchase is interesting simply because it looks like any other tube of sunscreen that you would bring with you to the beach whenever you want to bask under the sun’s bright rays. The thing is, when you have filled it up with your favorite beverage, other clueless folks around you will not know that. Hence, whenever you remove it from your bag or pocket and pour its contents to a mug to drink it (works best with milk methinks due to the color), do expect to see looks of disgust perhaps, and more often than not a quaint eyebrow raised. 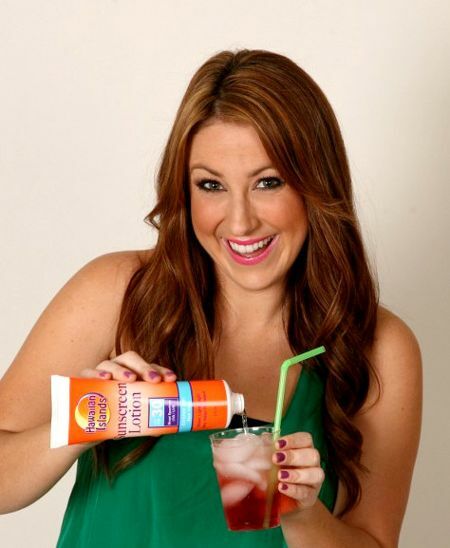 The Fake Sunscreen Flask holds up to 8 ounces of your favorite beverage.